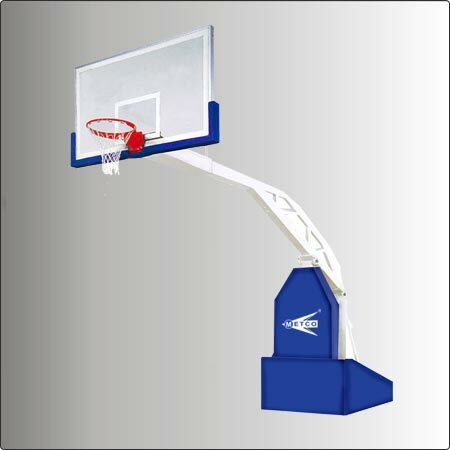 We offer a broad range of Basketball Poles, Basketball Boards, Basketball Rings and Netball Post Set that are widely demanded in various parts of the country and are available in various specifications. 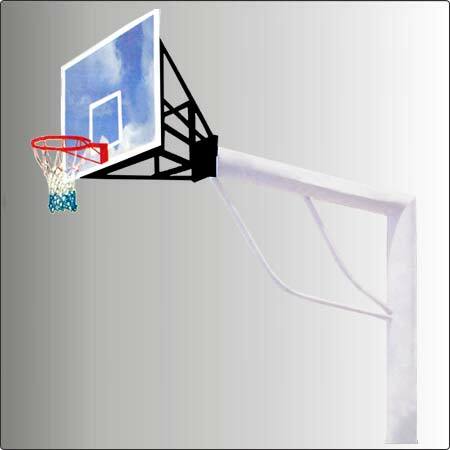 We manufacture these Basketball Poles, Basketball Hoop Pole, Inground Basketball Pole using extreme quality metal as a raw material that is sourced from our trusted vendors. 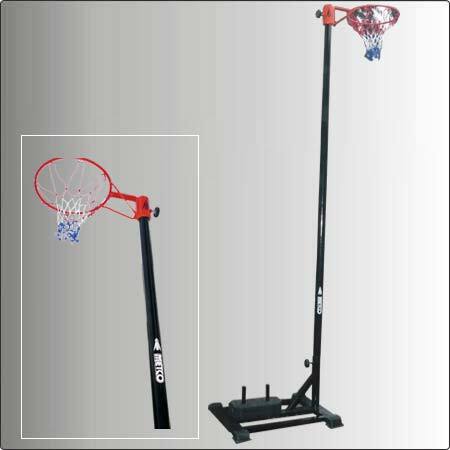 We offer these Basketball Poles, Basketball Hoop Pole, Boards & Basketball Rings in various attributes after complete quality and performance measure testing at various level of production. 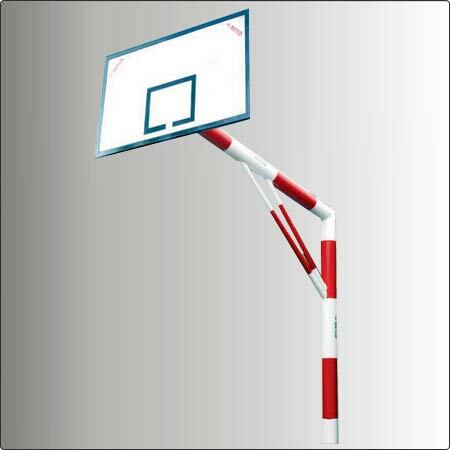 We also supply netball post set, adjustable netball post, netball post with adjustable height, hydraulic pole, pole t-shape, poles, basket ball movable pole with best quality. 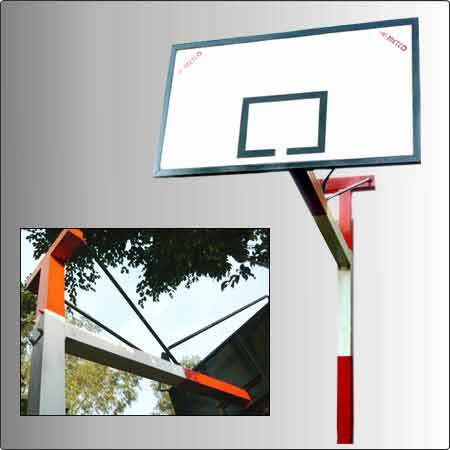 We also supply Basketball Boards as per customer demands with customization. 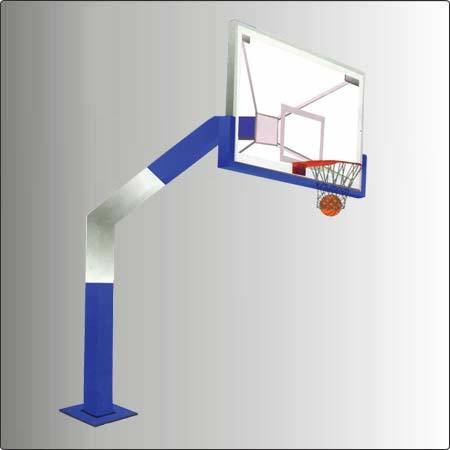 We are supplying various Basketball Poles like Basketball Pole - Hydraulic Pole, Basketball - Movable Pole 8001, Basketball T-Shape Pole, Basketball Fiber 8002 Pole, Basketball Rectangular Pole, Inground Basketball Pole, Basketball Pole - Single Channel System, Umbrella System - Basketball Pole. 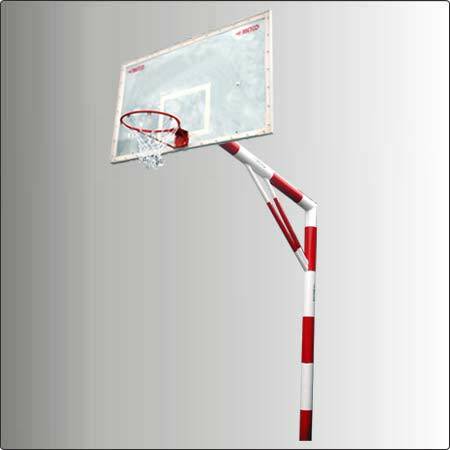 We are supplying and exporting Basketball Poles for Sale just like Basketball Hoop Pole and many others to various International market also like Europian, Australian and American Market. spring loaded (Hydraulic Type)Portable & Movable on Wheels with Jack. Both Fixed in Ground Type and Movable Trolley Systems. Avaliable in 5 inches & 6 inches Square Pipe. 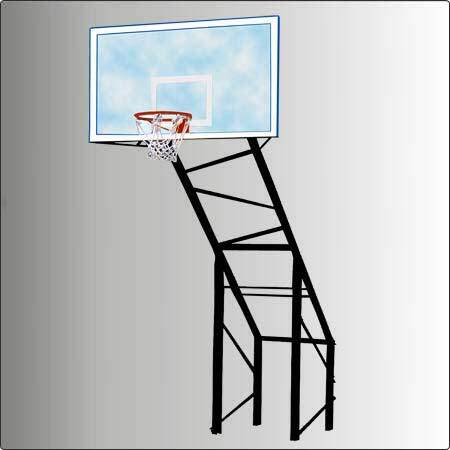 Metco Basketball Pole Complete Set Fibre 17 cm pipe 2.2 mt. Extension with 20 mm Acrylic Transparent Board, Ring & Net, Fixed Type. (only in 3.2 mt. extension). 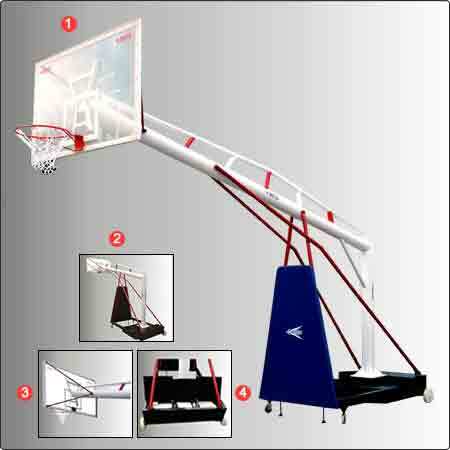 With Adjustable Height from 8 ft., 9 ft, 10 ft.